Tania has a Bachelor of Science (Hons) degree in Zoology and has extensive experience working with many types of animals. Her passion though has always been with man’s best friend. 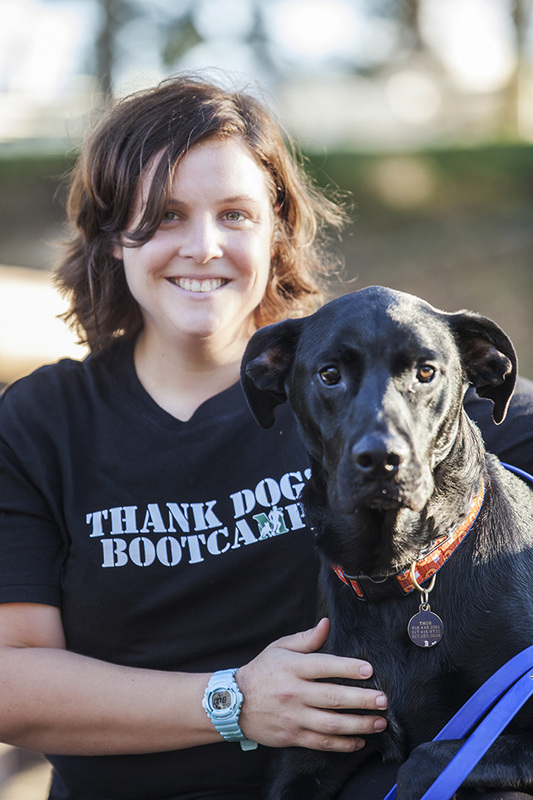 Tania has spent several years fostering, training and grooming dogs, working with a local rescue organisation, before deciding to take her passion to the next level – getting formal qualifications in dog grooming and training.